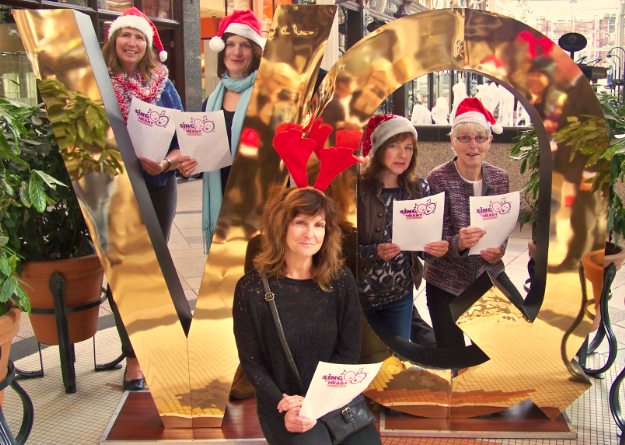 Heart Research UK are calling for choirs, schools, bands, singers and pubs up and down the country to support their Sing For Your Heart campaign this winter. 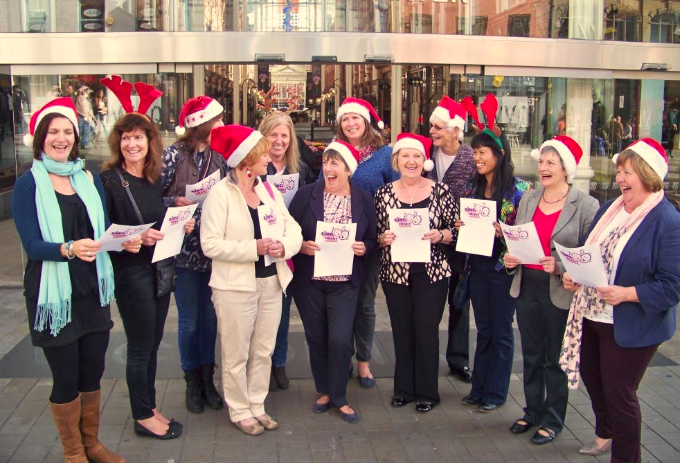 Research has shown that singing is good for the heart and this is why Heart Research UK have chosen this as a fun idea for people to take on during the festive period and to raise money for the great work that they do. So far this year, they have gained support from an array of celebrities such as Lorraine Kelly, Brian McFadden and X Factor finalists Chloe Jasmine and Stevie Ritchie who’ll all be raising money from their own singing events in December. 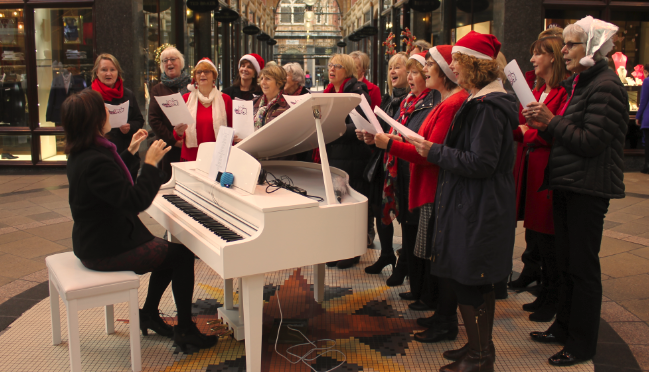 If you’re a choir, you could book a venue or sing in your local supermarket and donate a percentage of the tickets sales or pass around a collection bucket to raise money to Heart Research UK. If you’re a school you could turn your annual nativity play into a Sing for your Heart event and ask parents to make a donation or sell tickets. If you’re an individual who loves singing or in a band, why not put on a gig and donate a percentage of the proceeds. Or if you work at a pub or you’re their local punter, why not advertise to host a sing-a-long and get everyone in your local area together during Christmas week to sing festive songs and pass round a collection bucket. You could host it in the pub, in the car park all wrapped up or on the village green. They don’t mind how you organise it or how you raise the money – the choice is yours. They just want everyone singing for their hearts this Christmas and raising money to help find a cure for heart disease. It’s so easy to get involved, all you need to do is contact Heart Research UK for your FREE Sing For Your Heart kit, set a date and venue to host your Sing, advertise for an audience with posters in the pack, nominate someone to go round with a collection bucket at the event and then send in the money to them. And don’t forget – all money raised locally is spent locally on helping hearts near you.